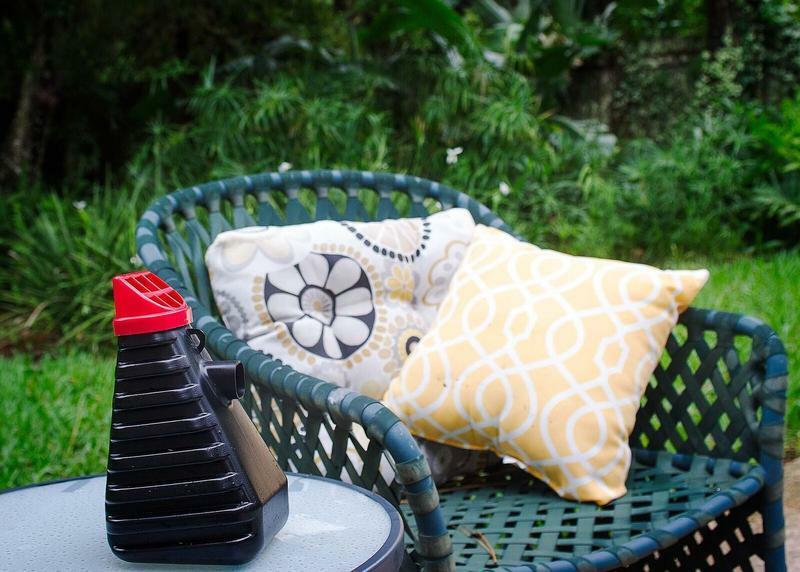 A mosquito trap developed by University of Florida scientists could help prevent the spread of Zika, if they can get it to the marketplace. The professors started developing the trap six years ago for the military. A company has purchased the patent and is ready to produce it for the marketplace. While Florida is focusing on the prospect of the Zika virus getting a foothold in the state, the focus in the Florida Keys is on Aedes aegypti, the mosquitoes that carry the disease. 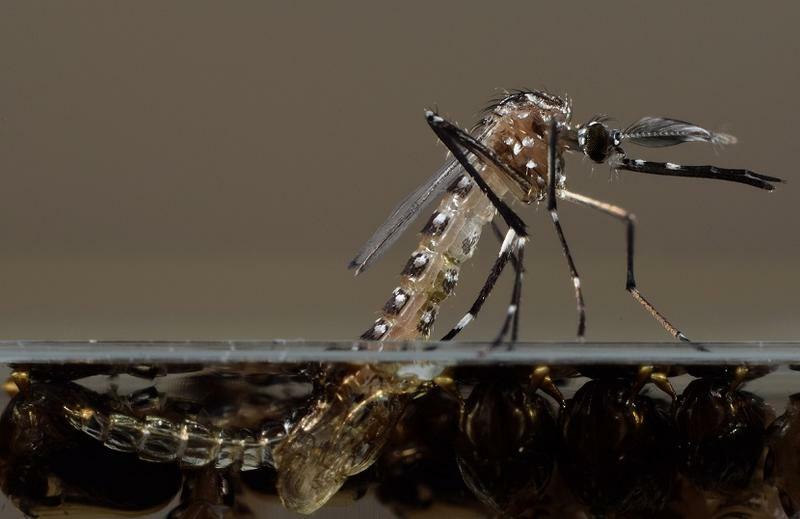 That's because the British company Oxitec has proposed its first U.S. trial of a genetically modified version of the mosquito in a Keys neighborhood. The Cayman Islands, site of the first-ever field trial six years ago, recently agreed to go forward with releasing the Oxitec mosquitoes. 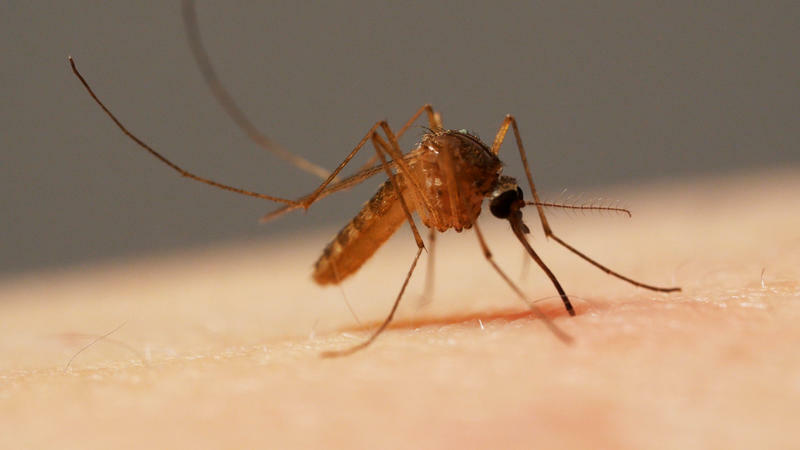 It's not just idle curiosity that's got scientists hunting down all the bloody details of a mosquito bite. Bites from these bugs are more dangerous to humans than those of any other animal; mosquitoes kill hundreds of thousands of people each year worldwide, and sicken millions more. 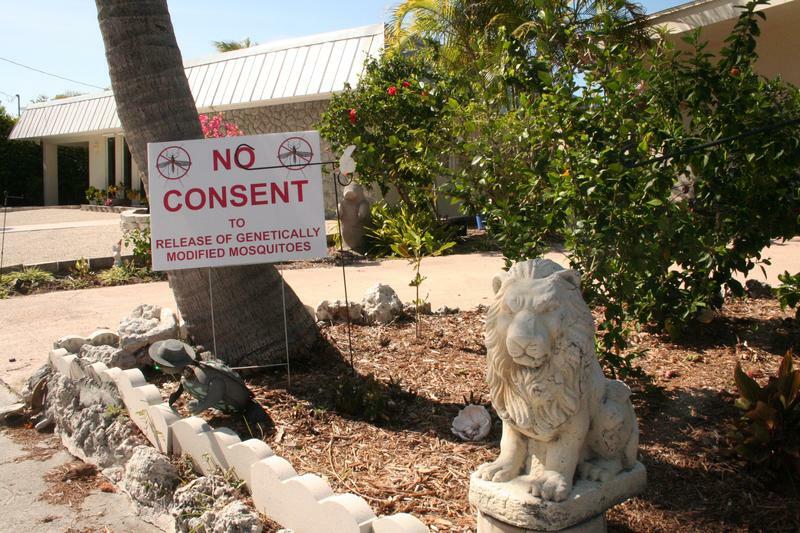 While the FDA has released a preliminary finding of no significant impact from a proposed test of genetically modified mosquitoes in the Florida Keys, many in the neighborhood where the test would take place are opposed to the plan. Oxitec, the company that makes the genetically modified version of aedes aegypti, is holding two public meetings in Key West this week to answer questions from the public, especially those in Key Haven. 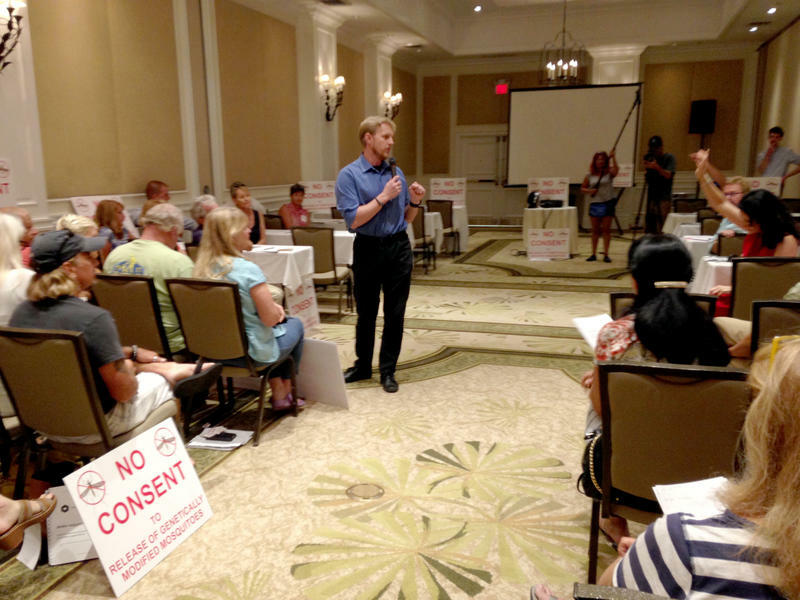 That neighborhood, a peninsula about five miles from Key West, is the proposed testing site. The Food and Drug Administration (FDA) has extended the public comment period to May 13 on a proposed field trial in the Florida Keys. The trial involves the release of a thousand genetically modified mosquitoes. It would be the first such trial in the U.S. by Oxitec, a British company that genetically alters the males in the Aedes aegypti species. The modification causes the offspring of these males to die quickly.